Join us for an Easter Egg hunt this weekend, Jeremy will be visiting on Good Friday from 10am-2pm and we have lots of great summer bedding now in stock! Look forward to seeing you. New plant area now open! 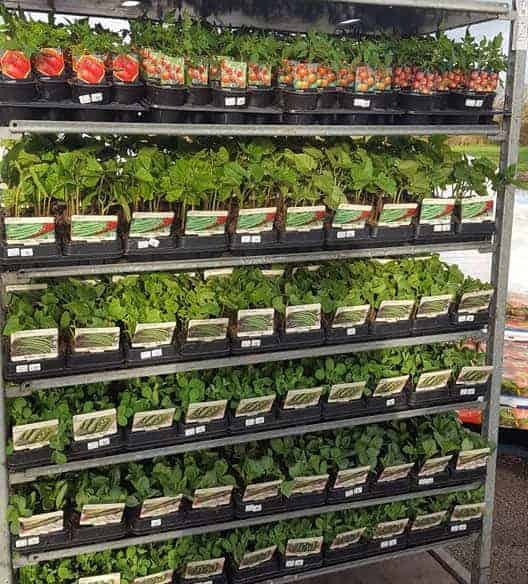 We are thrilled to announce our new plant area is open for customers, please come and have a browse around and let us know what you think of the expansion. Grow your way to 5-a-day! Our Coffee Shop has re-opened! Come and enjoy hot soup, sandwiches, jacket potatoes and locally made cakes in our coffee shop, now re-open after our winter refurbishment. Welcome to the new Glasshouse! 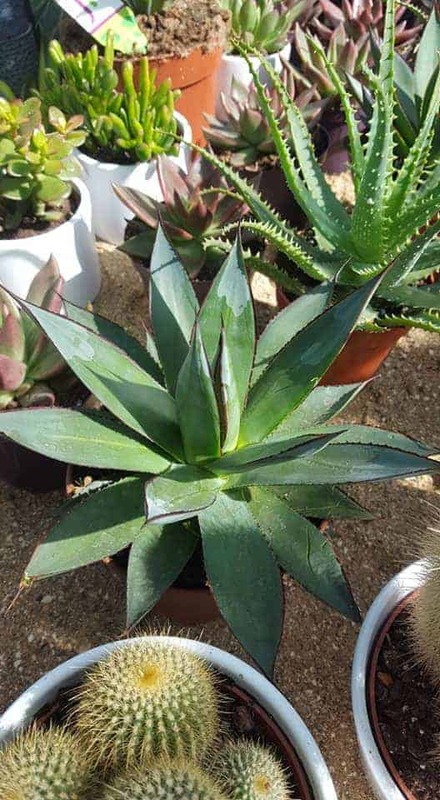 Our new glasshouse is now stocked with a great range of cacti and other houseplants together with some more exotic plant varieties, come and visit soon! 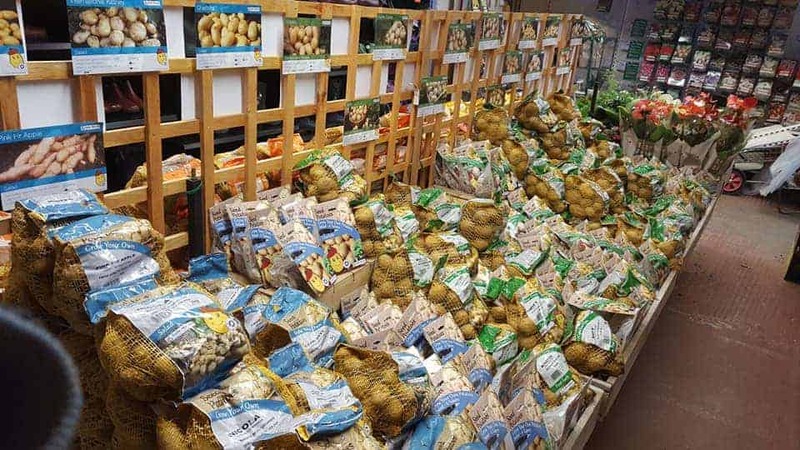 For the seasoned grower, kitchen gardener or complete beginner, we’ve got a great variety of seed potatoes available now at Bumbles. 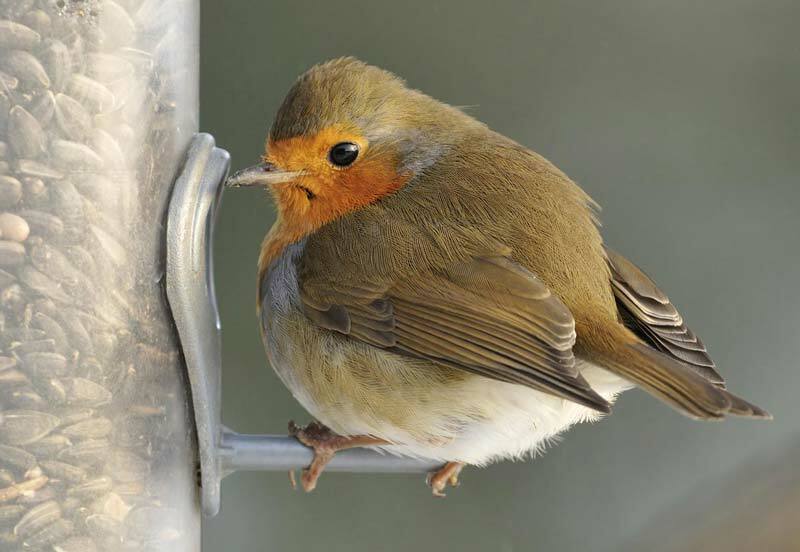 New additions to our bird feed range, including chunky dumplings and fat ball feeders. Helping to keep our local birds happy and healthy this winter! Colour your garden warm and bright this winter with wonderful Primulas and Polyanthus showstopper range – a great variety of winter plants at Bumbles! 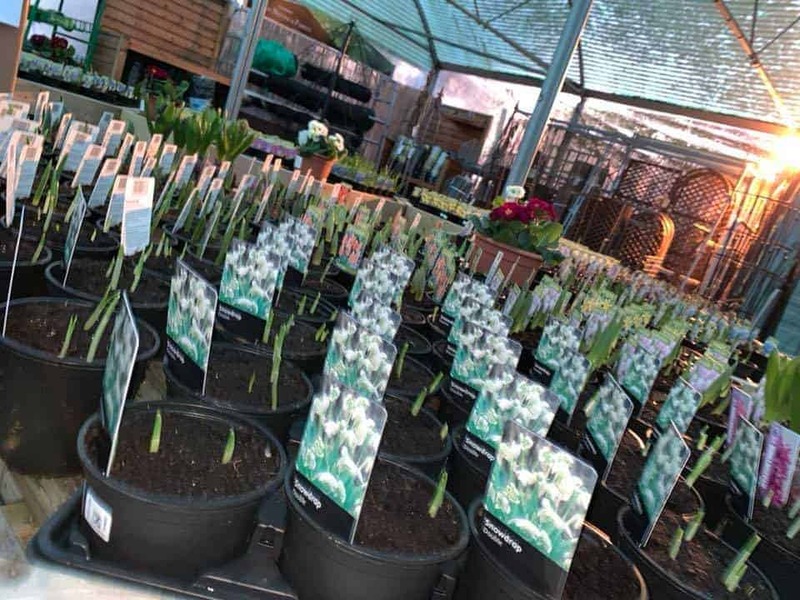 We are an independent garden centre situated between Cranbrook and Staplehurst on the A229 in Kent. At Bumbles, we feel gardens are like outdoor rooms with huge potential for many uses depending on your lifestyle and we cater for a garden enthusiast’s every possible desire. Visit us for garden inspiration, take a step back and relax whilst you browse through our large range of plants, including bedding plants, vegetables, grasses, alpines, perennials, shrubs and trees, along with garden products such as troughs and trowels, tubs and trellis, tags, tools and everything else you need for your garden. 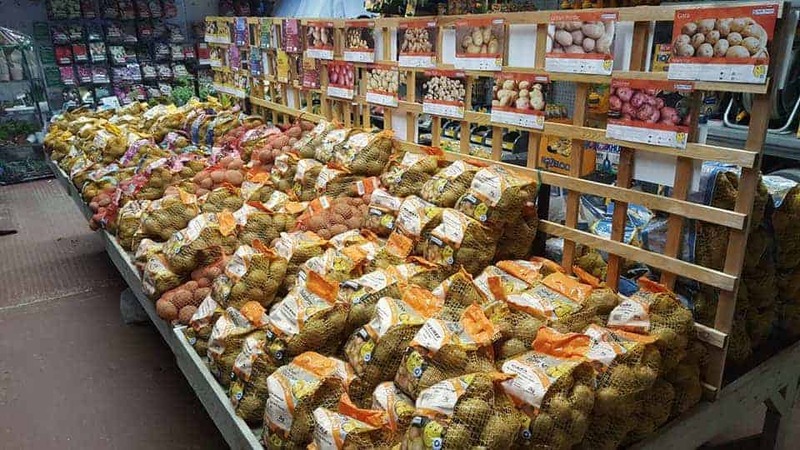 We’ve helpful knowledgeable staff on hand to assist you on every visit and because we aren’t part of a chain we stock what we like, we think you’ll like it too! Welcome to April, the month of sunshine and showers! Our new glasshouse and plant area is really look abundant and we are starting to get bedding plants in stock. We have a wonderful new collection of rhododendrons and azaleas lining the polytunnel and lots of colour in the plant areas to get your garden ready for Spring. Don’t forget we are always here, so please ask a member of Bumbles’ staff if you’d like some advice or if you are looking for some planting inspiration. Look forward to seeing you soon at Bumbles and remember to please call us if you are looking for something in particular – we’d love to help! 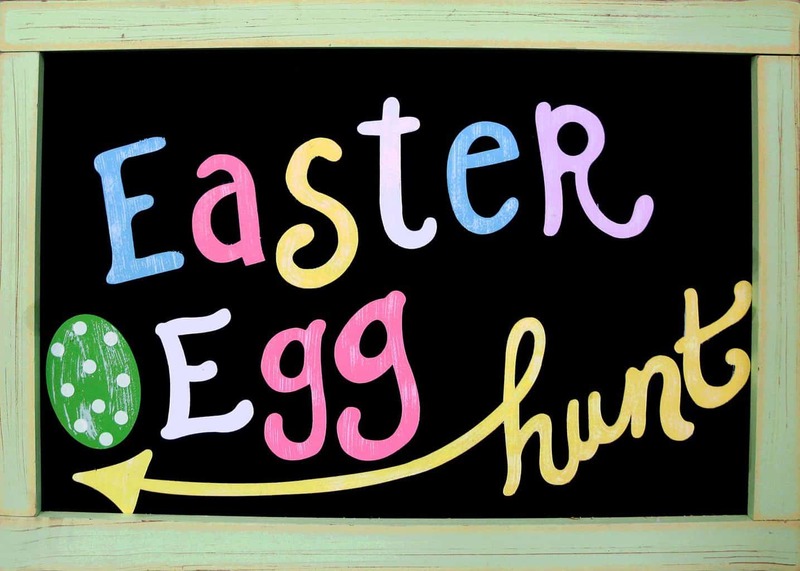 Ross' Easter weekend ramble - Don't forget the free Easter Egg Hunt on Good Friday and Easter Saturday! 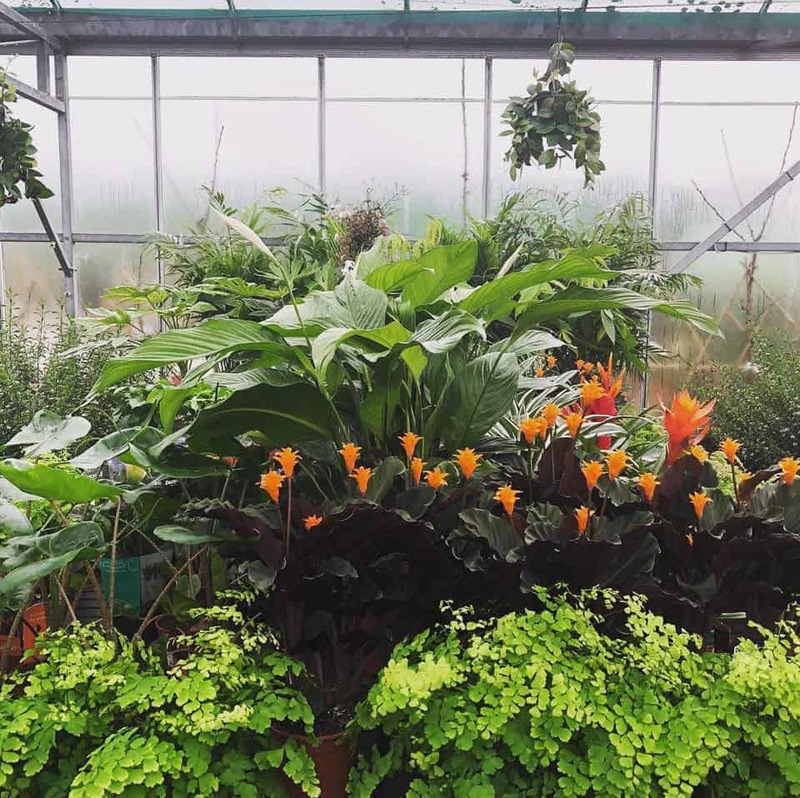 Following fast on the heels of the opening of our plant area expansion, we are very proud to announce our new indoor houseplant and exotic plants glasshouse is now open to our customers. We have some great additions to our houseplant range, including more catci! Come and visit soon. New arrivals and returning favourites! Colour, Scent and WOW at Bumbles! 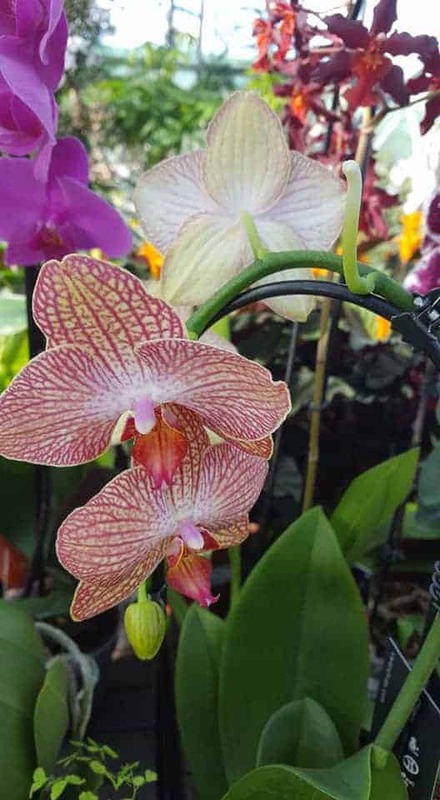 New Houseplants In – Mothers Day Gift Ideas! Come to Bumbles and see what a difference being independent makes!